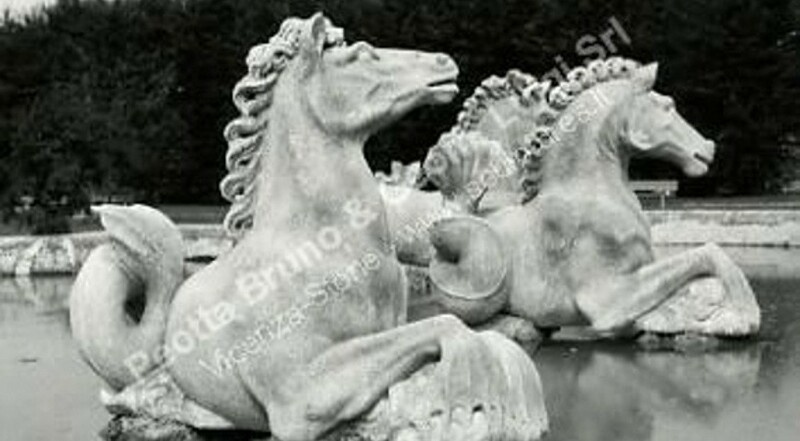 Nice sea horses for water spout. The Original ones where placed at the Versailles gardens at the edge of a lake with the Neptune sculpture (god of rivers and sea). Different style, refined details, antique origin.